Alternatively you can leave your details with Strattons reception team on 01760 723845 and they will forward your information onto the responsible person. Please note that the tourist information centre do not deal with advertising or membership. Please do not use these contact details for advertising or membership enquiries, details for this can be found to the left. 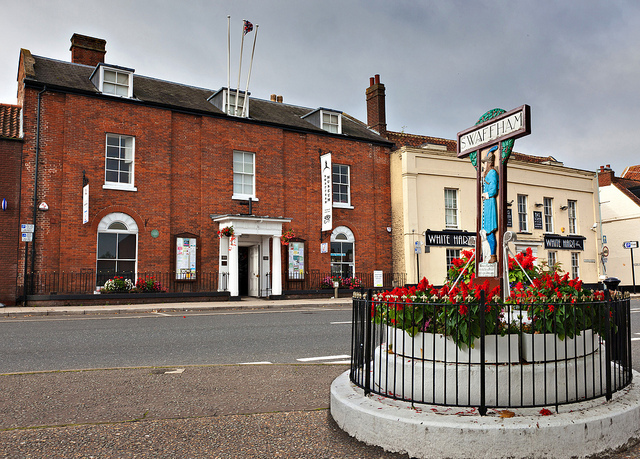 How did you hear/find out about the Around Swaffham website?